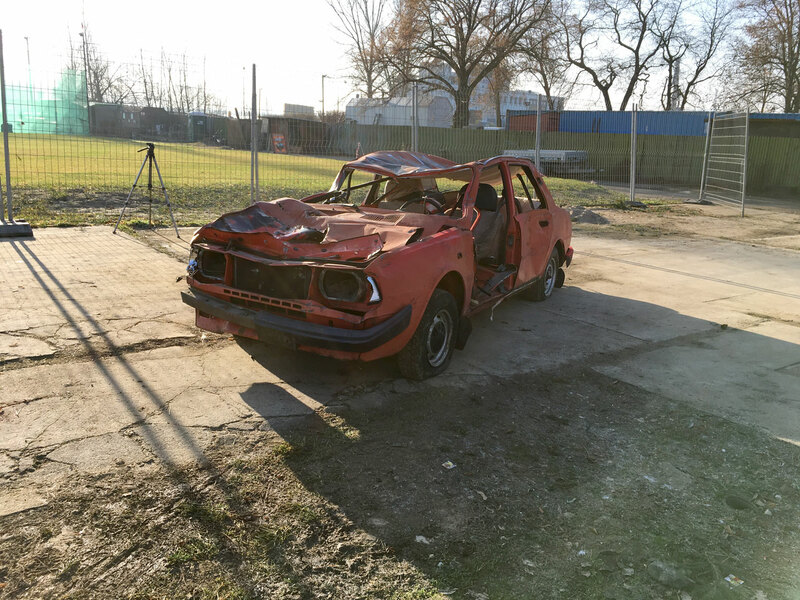 Channel your inner car crusher! 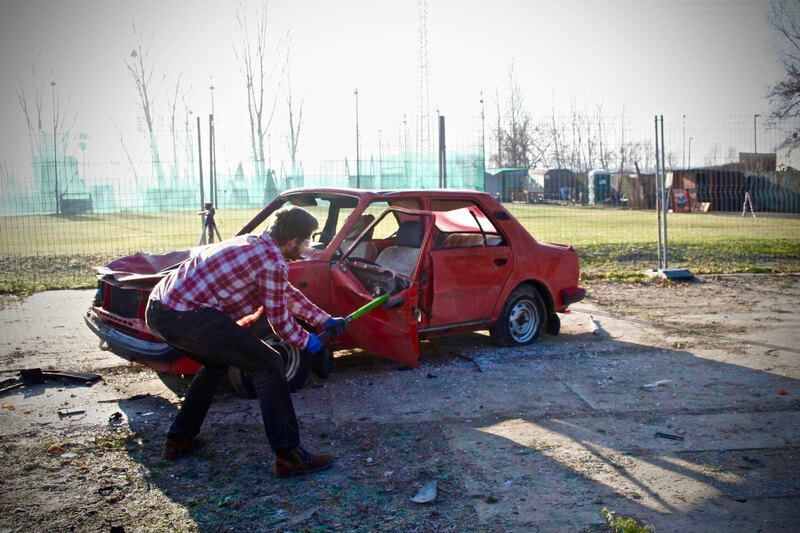 Smashing up a car real good is among those strangely satisfying things that men have hard time explaining. But it’s there, you release the steam and your endorphins go nuts. Stag do is a perfect opportunity to do just that without any hard thoughts or regrets. 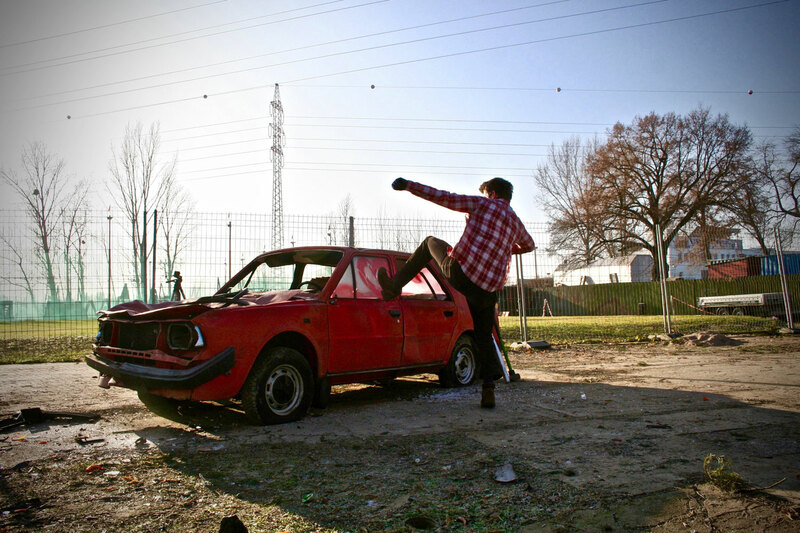 Just go ahead and smash up that car like it’s the best thing since sliced bread! 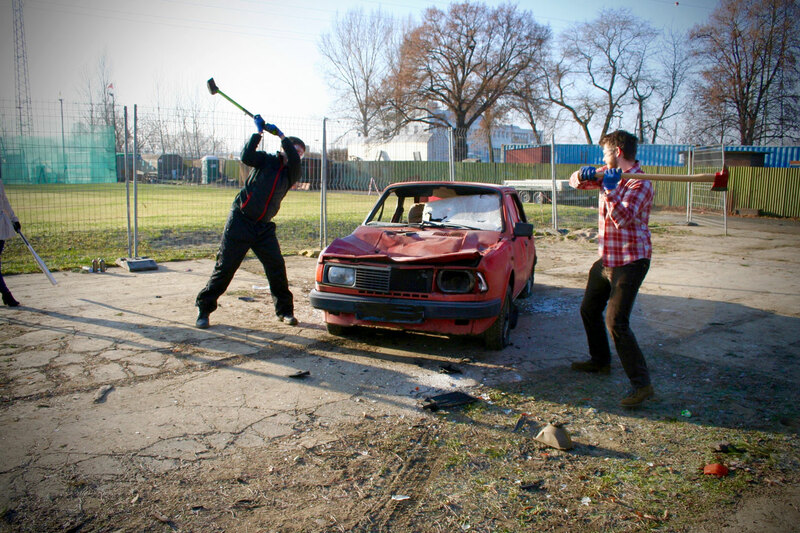 You will get some proper tools to do that – like a crushing hammer or an old school baseball bat for the swingers! 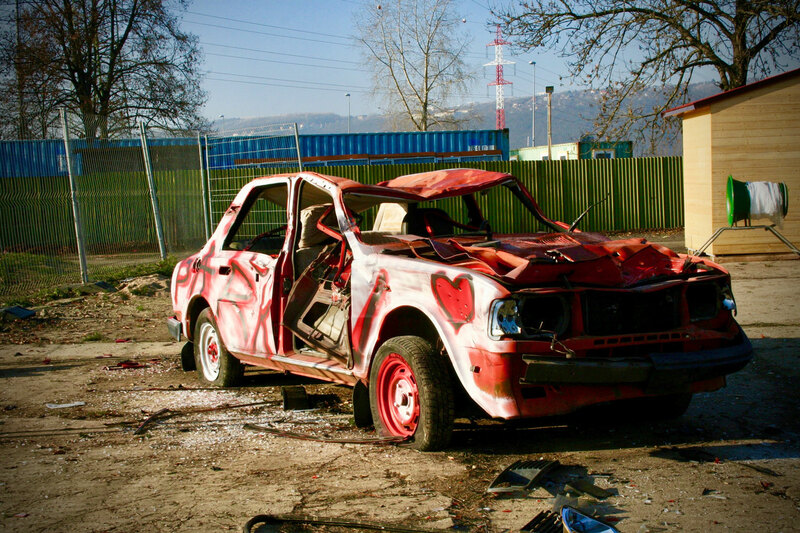 Every 6 guys will get one car to destroy so nobody has to worry about not getting their well-deserved dose of destruction. We will also provide you with a proper safety equipment and there will be photos from the activity so you can showcase your actions when you get back home! Our sweet local guide will be there for you as well and each stag will get one free beer to get the destruction going! 1 car up to 6 pax. If 7-12 pax, then 2 cars etc.